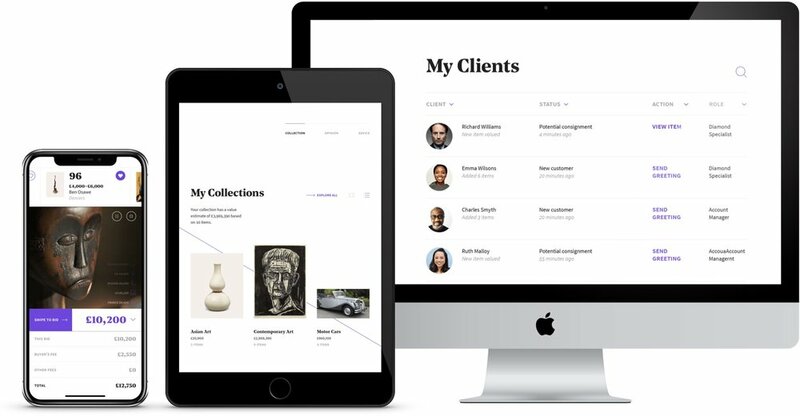 Twelve months ahead of its sale to Private Equity, we were asked to help Bonhams leverage digital technologies in order to enhance its customer experience, continue to expand globally, and ultimately position itself favourably to new owners. However, we identified a set of key challenges that need to be addressed before Bonhams could undergo the digitally-led business transformation required to do this. The business was siloed, with poor communication between — and little or no network effects across — departments, disciplines, or customer types. It was hampered by a monolithic application that placed a serious blocker on scalability and pace. And it was constrained by dirty and non-relational data that couldn’t be accessed to create the modern, personalised experiences customers expect. Having tested the new service with a small reference group of experts and customers we embedded the vision with all staff globally, provided a blueprint for a complete overhaul of Bonhams’ digital ecosystem, and worked extremely closely with The Executive Team to prepare a narrative that would stand up to the scrutiny of a sale process. The previous shareholders successfully exited to Private Equity firm Epirus having demonstrated that the current management team had a clear plan for the business moving forward.